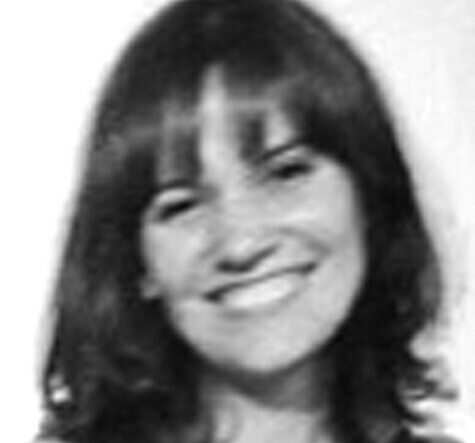 María del Carmen Lamadrid is a media designer, researcher and writer living in Los Angeles. By balancing field research and physical interventions, her work explores the intersection of design, political activism and geopolitical complex systems to support communities in decision-making processes. Her work has been presented in multiple platforms like the 2009 National Art Sample of Puerto Rico, Iberoamerican Design Biennale and The Faculty of Architecture, Design and Planning in the University of Sydney. She completed her MFA from the Media Design Practices + Field program at Art Center College of Design, focusing her thesis on the research done in Kampala, Uganda around land tenure, methods for women economic empowerment and the negative impact of the professionalization of social and humanitarian design.